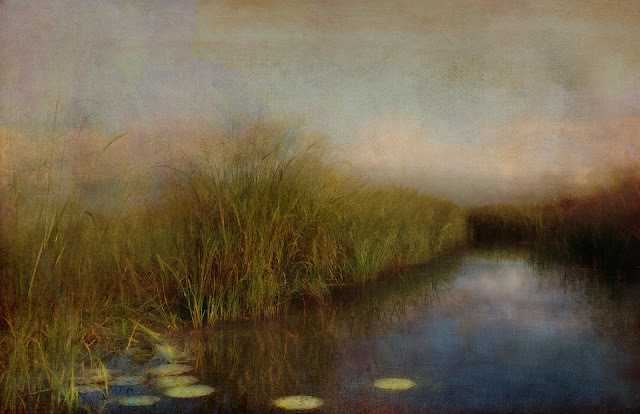 VIVA Gallery’s monthly First Thursday artist reception will be held on May 5, and Jamie Heiden will be the featured guest artist. VIVA Gallery is the sponsor of the Driftless Area Art Festival’s People’s Choice Award, which Jamie won at last September’s festival. Jamie also won this award in 2010, 2011 and 2012, leaving no doubt of the popularity of her work with the viewing public. Jamie lives in the northern half of the beautiful Driftless near Holmen, Wisconsin. For as long as she can remember, she has been a collector of images. She stores them in her mind; she captures them with her camera. For her, a picture really can tell a story—one of beauty or despair, hope or loneliness, laughter or fear. An image can be magnificent or it can show the brilliance and magic lying dormant within the ordinary. Life’s simplicity is her inspiration and conveying that story is her goal. She “finds a little fairy tale every single day." Jamie received her degree in photography from Northern Arizona University. Polaroid transfers, along with hand-tinted black-and-white fiber prints, once served to satisfy her cravings for texture and color. 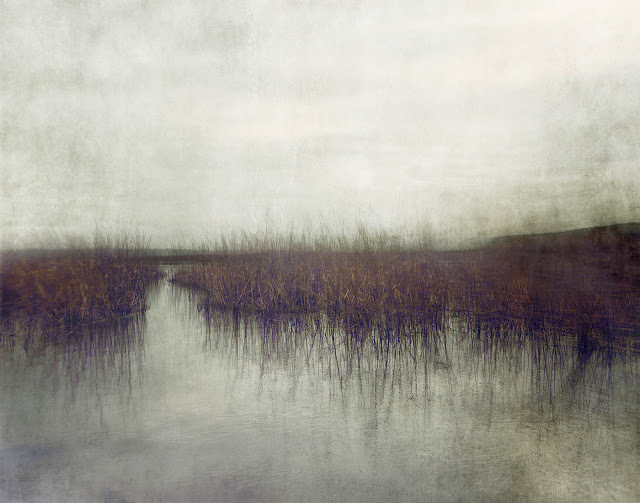 In her current work, she has found a digital solution to those techniques, using a combination of multiple photographic layers. Recently she began experimenting in photo-encaustic, a natural fit with her already atmospheric images. Jamie shows her work in galleries throughout the Midwest as well as internationally. She has been published in Somerset’s Digital Studio and Digital Inspiration, among others, and has a growing number of book covers to her credit, working with publishers such as Random House, Harper-Collins, and Simon and Schuster.